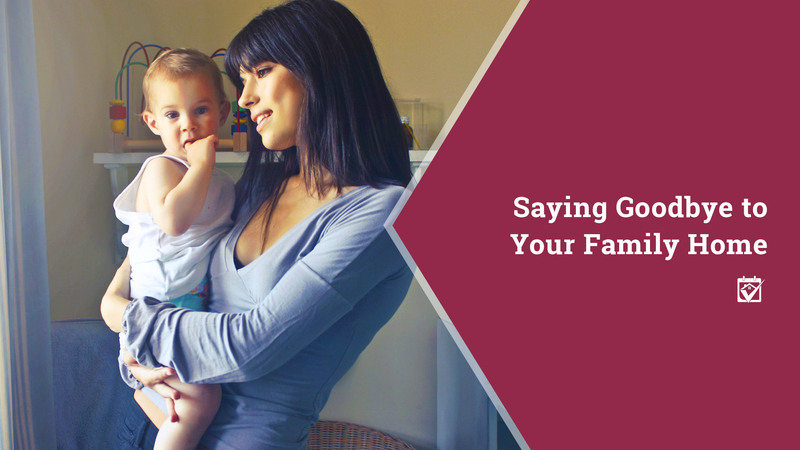 When you’re selling your family home, it’s not just a building that you’re saying goodbye to. It’s all the memories you made there, the familiarity and, maybe most importantly, the security of that one place you could always fall back to if life started kicking you too hard. This goes for the house that you raised your kids in as well as the house where you were raised — both are genuine losses. The market’s heating up even as you’re reading this blog. If you’ve been thinking about downsizing, this is a great time to sell that big home and move into something more energy efficient and easier to care for. You’re not alone in your efforts, I have your back all the way. With the best real estate agent, movers, handymen, painters and other home pros at your disposal, your sale will go smoothly so that all you have to focus on is your last hurrah in your home.